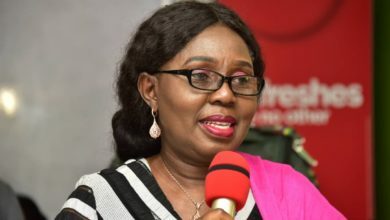 Two hundred and thirty undergraduates of Nigeria higher institutions, who are from Irele/Okitipupa Federal constituency have benefitted from the generosity of the constituency’s representative in the lower chamber of the National Assembly, Hon. Michael Omogbehin-Negwo. 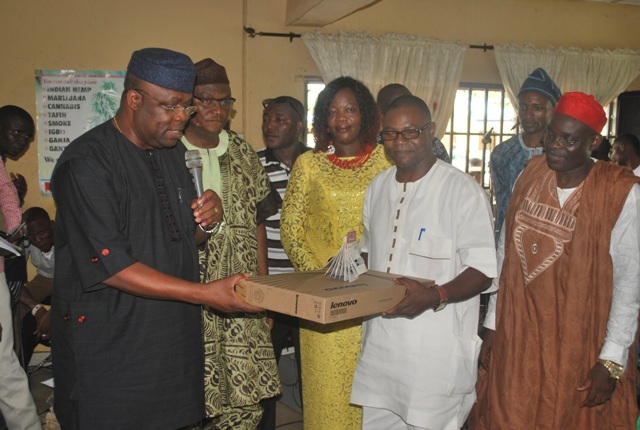 The award was presented to the lucky awardees at an eleaborate gathering today at the multi-purpose hall of Okitipupa local government council. 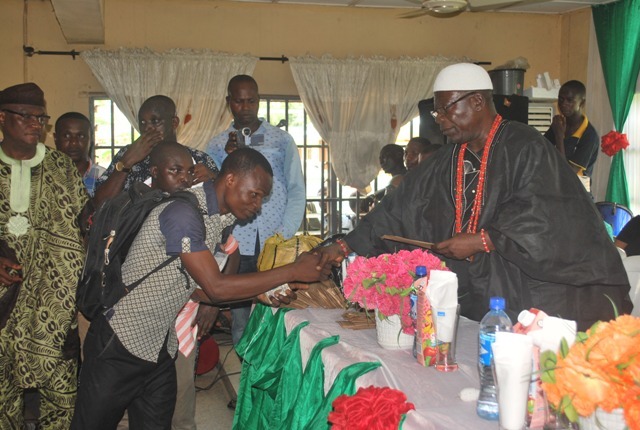 The two pronged events was the presentation of ‘’The Marching Grant’’ as described by Hon. Omogbehin and a speech presentation, titled ‘’Importance of Entrepreneurial Education’’ delivered by Dr. Adeyemo Adewole of the Entrepreneurial Dept , OSUSTECH Dr. Adeyemo, while delivering his speech congratulated Hon. Omogbehin for the good gesture of providing bursary awards aside the one given by the state government to the students, noting that it will go a long way in stimulating the students towards doing well in their studies. Dr. Adeyemo noted that employment is fast becoming a challenge because the white collar jobs are no longer available. He encouraged undergraduates to identify their talents and deplore such for the good of the society thereby making profit thereof. Earlier, Hon. Omogbehin while addressing the awardees noted that the objective of the ‘’Marching Grant’’ he was giving the awardees was to fulfil his political manifesto. 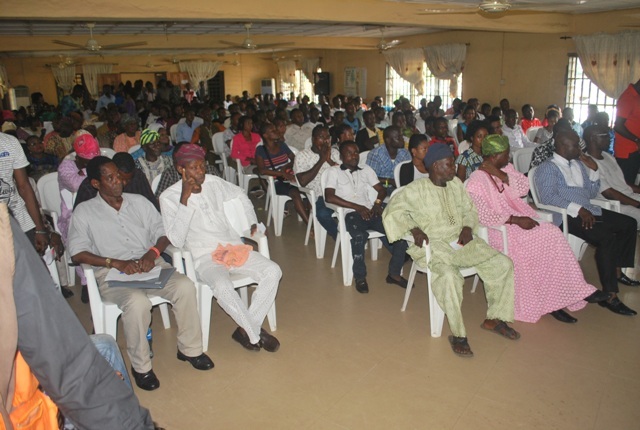 ‘’The objective of this gathering is to return home and say a big thank you to the people of this constituency. This token from which 230 students of tertiary institution will benefit from is a fulfilment of the first leg of my covenant to the people of my constituency,’’ Omogbehin said. 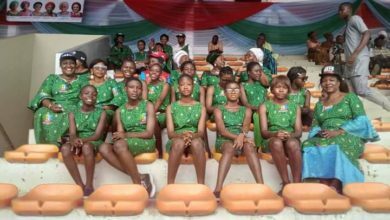 He said the students’ representative he conferred with while preparing for the election laughed when he told them of this electoral promise. ‘’Now the promise has become a reality,’’ Omogbehin stressed. Also speaking with OndoEvents at the event was Eng. Hon. Oboli, the managing director Okitipupa Oil Palm Plc. Oboli congratulated Omogbehin and asked him to continue with the good legacy. When OndoEvents asked him about his political ambition, Oboli said God enthrone Kings and his ambition is in God’s hand. When prodded further, Oboli noted that he is willing to vie for any exalted political office so far he gets the go ahead of his people. 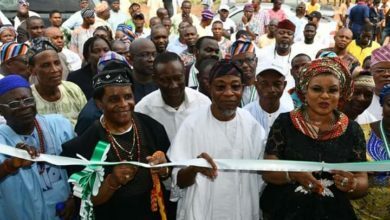 Ondo State University of Science and Technology (OSUSTECH) Okitipupa also got five computer laptops and eight flash drives from the Hon. 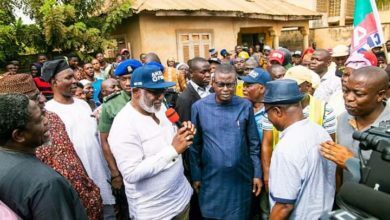 Omogbehin’s largesse to his constituency. The representative of the Vice Chancellor, Mr. Akinnusi thanked the donoone of the few Ikales who have reached out generously to the course of the growth of the University. 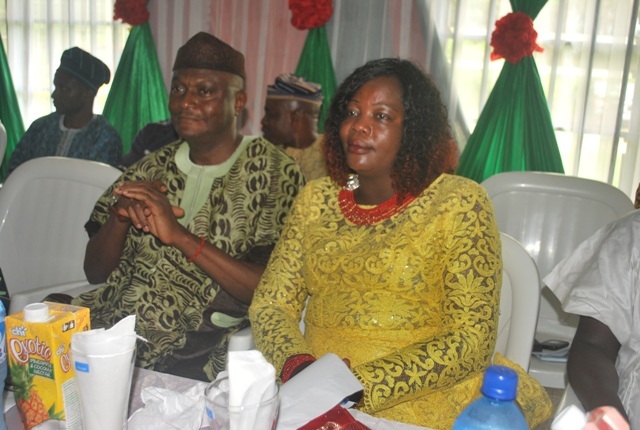 Among the notable dignitaries at the event were Abodi of Ikale HRM Oba Gabriel Faduyile, Jegun of Idepe HRM Oba Michael Obatuga Adetoye, Olu of Iju Odo Oba Olumoyegun. Others were Dr. Eddie Olafeso, the Olorogun of Idepe land, Prince Akindele, Chairman Coastal Hotel and Suites, Engineer Ogunwa Oboli, Hon. Omonehin Babalola, Hon. Bitire, Caretaker Chairman, Okitipupa Local Govt, Hon. 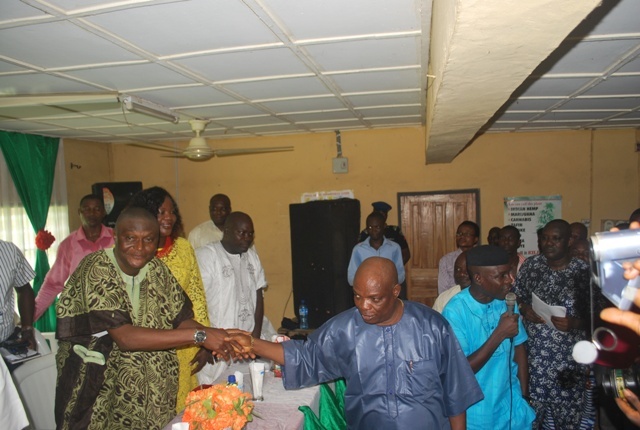 Segun Ayerin, Comm of Agric, Chief Benson Akindeju, CEO AK Media, Princess Oyin Akindele and a host of others.